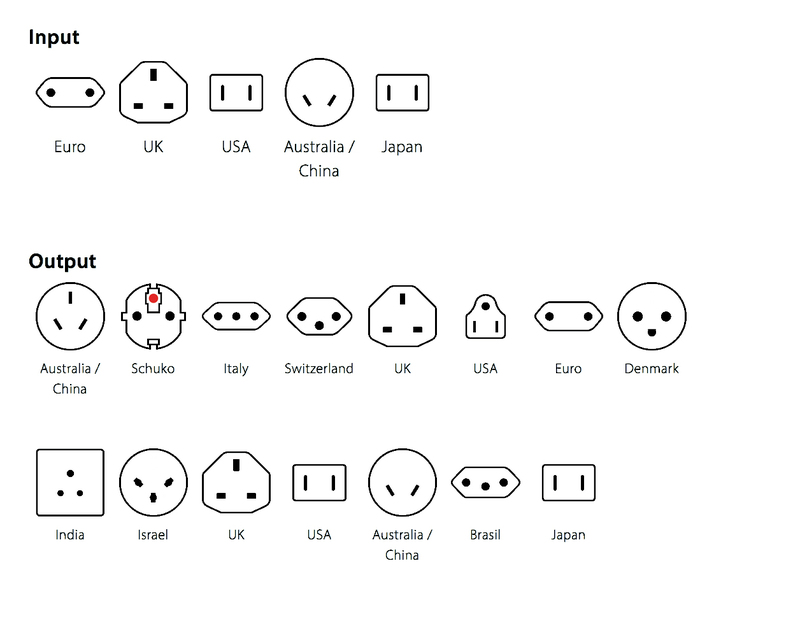 This item will be indispensable when travelling or even at home. 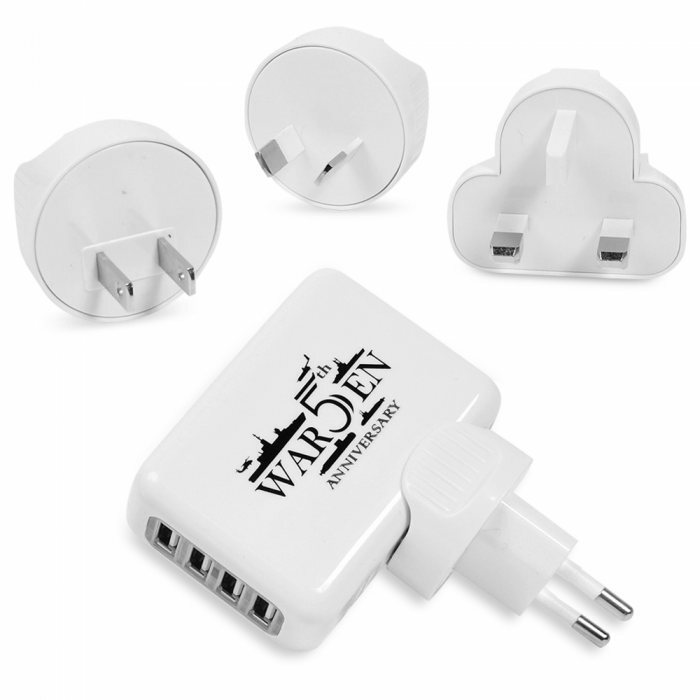 Particularly good for gadget enthusiast or groups travelling together. You'll be able to charge multiple USB items like multiple smart phones, tables, cameras, or whatever else you can charge via USB. 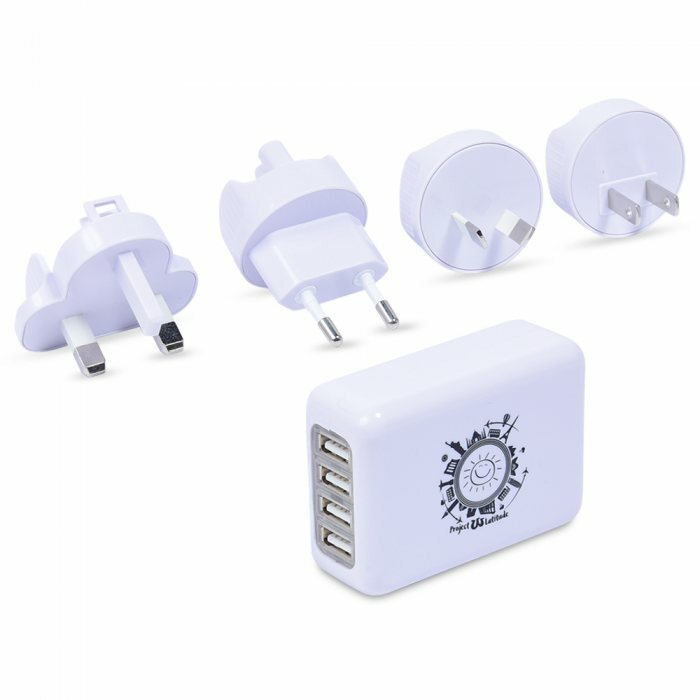 • Connect up to 4 USB devices directly to mains socket. 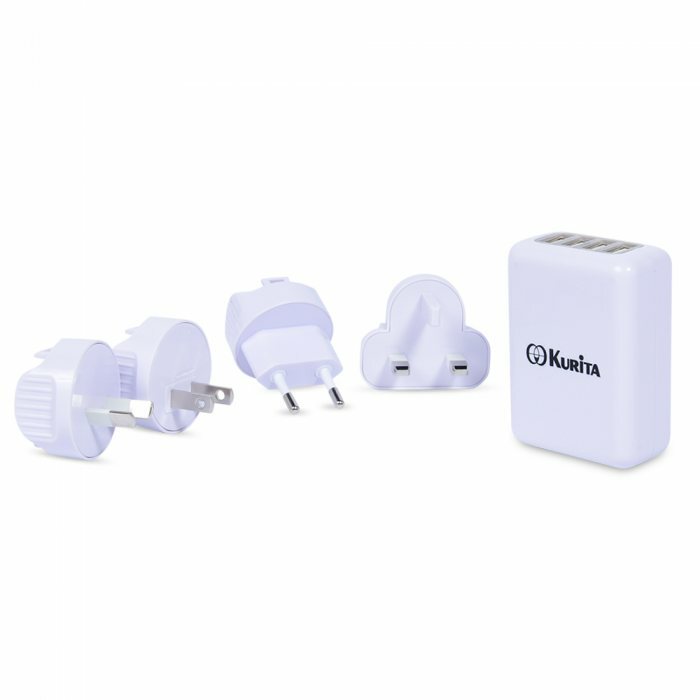 • Output 2.1A Max - Unlike most 0.5A and 1A USB charges, devices such as iPad can draw sufficient power from this adaptor and charge quickly and efficiently. • Please note that iPad draws all of the available 2.1amps from the 4 USB ports. Subsequent devices plugged in might have its charging speed affected. Most mobile phones only draw 0.5 amps, so you are able to charge multiple devices at the same time - up to 4.